"The days of product positioning and seminar programs are fading fast. Let’s focus on how we engage the next generation of investment clients who are set to inherit the largest transfer of wealth in our nation’s history." 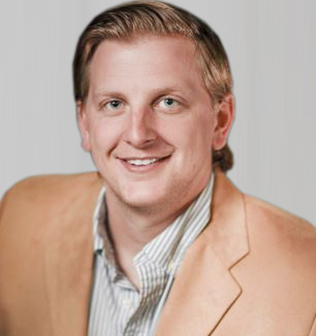 Logan Burgess has worked within financial services as a market analyst, commodity broker, sales copywriter, compliance specialist and most recently - a marketing content manager servicing RIA and Broker-Dealer clients. Logan has developed marketing campaigns, sales tools, and presentations which have been used in Raymond James, Stifel, Money Concepts, and countless regional RIAs and Independent Broker-Dealers. As the lead financial copywriter at Marketing Wiz, Logan provides Marketing Wiz clients with conversational, educational, and actionable content which is designed to engage clients and prospects. He understands financial services, financial products, and how to engage investors through the written word. Logan joins Marketing Wiz as Principal of Headwall Digital, a financial copywriting firm based in Bozeman, Montana. 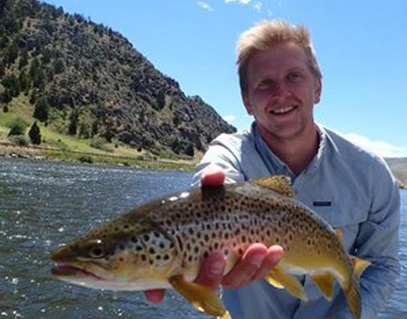 He holds a Bachelor's Degree in Finance from Montana State University. When not working he can be found chasing trout, elk, and hockey pucks around Southwest Montana.